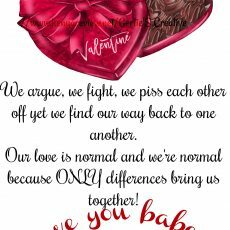 A Thoughtful Downloadable Digital Printable Valentines Love Message For Your Gay Love To Help Find Reason To Stand Strong For Love. 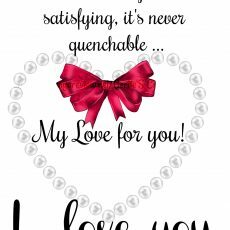 An amazingly beautiful Valentine E-card printable downloadable digital with a Powerful Love Message that your love is unquenchable. A beautifully made downloadable printable Valentines E-cards to revive, rekindle your love. Uniquely handmade printable Valentines E-cards. A uniquely handmade Valentines card with a beautiful love message for you to purchase, download and print to express your love for your lgbtq+ partner. 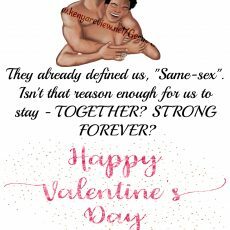 Uniquely Handmade Downloadable Valentines Printable E-cards For Queers With a Powerful Message. Gays need love and it’s well expressed on this uniquely handmade Valentines digital downloadable card. 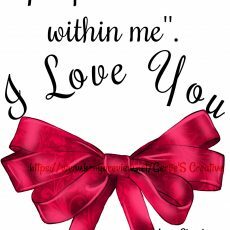 This elegant card carries a love message so powerful to make you love ‘melt’. Can you please purchase it asap? 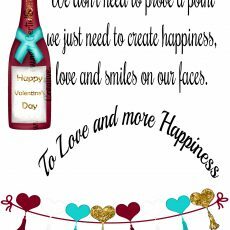 A Valentines downloadable printable e-card for your loved one which is customisable can write name or request as a wall hanging. Provide with another hand-made gift to show your partner or love you care. 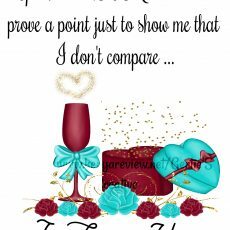 A Valentine E-card printable downloadable greeting card. Purchase, download, print and send with a thoughtful love message.